We are creating brighter tomorrow! Contributions to the Wisconsin Academy are essential to the health and vitality of our programs and publications. 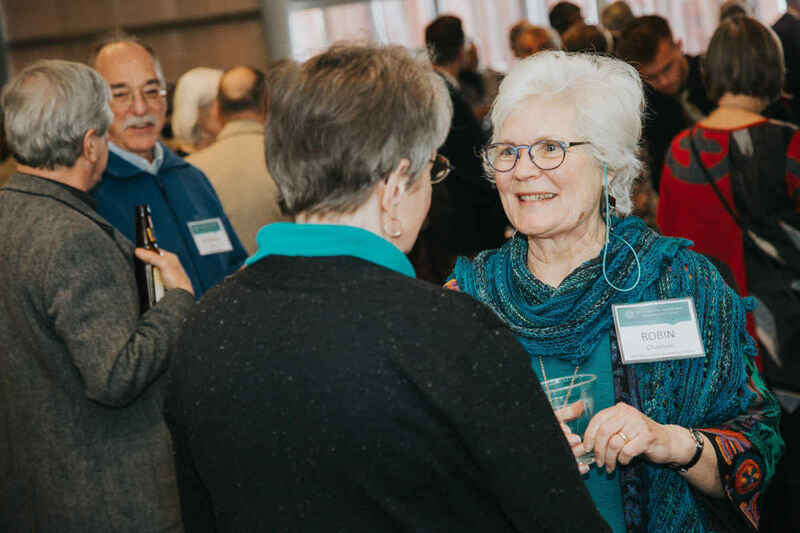 Each year, thanks to the generosity from a growing community of supporters, the Wisconsin Academy of Sciences, Arts & Letters makes life better and richer in Wisconsin. Every tax-deductible contribution to the Wisconsin Academy supports the programs and publications we produce to explore, explain, and sustain Wisconsin thought and culture. In supporting the Academy, you not only help us to produce programs and publications to share great ideas throughout the state, you also help to cultivate a community where all Wisconsinites can find commonality through stories, shared experiences, and new discoveries. Help us create a brighter tomorrow by sharing Wisconsin's creative capacity and its culture. 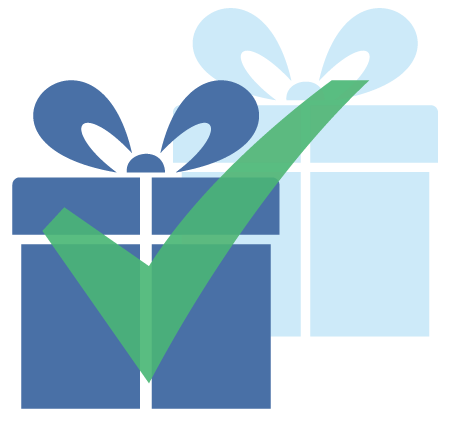 Consider a gift today. Do you wish that more people knew about the Wisconsin Academy? This fall, we're embarking on an effort to refine the Academy's brand story and learn how to connect with more people across the state who can benefit from our programs and publications. To aid our increased branding and marketing efforts, the Wisconsin Academy Foundation has established a 1:1 matching grant (up to $25,000). This means that you can double the impact of your donation. Our goal is to raise $25,000 in designated funds. Designate your gift to the "1:1 Matching Grant" to help us in this important work. We currently have raised 100% of our total goal. THANK YOU TO EVERYONE WHO HELP US REACH OUR GOAL! A voice of reason and creativity in Wisconsin! A donation to the Academy is a donation to the arts, essential for the betterment of all our lives.